The candidate who are applied for the Joint Admission Test for M.Sc (JAM) 2015 have to download the admit card to appear for the examination. 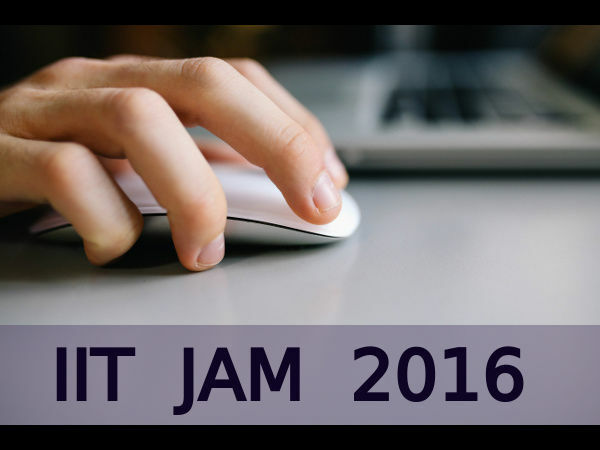 IIT JAM 2016 will be held on February 07, 2016. An admit card, bearing the candidate's name, registration number, photograph, signature and name and code of the test paper applied along with the name and address of the test centre allotted, will be available for download from IIT JAM 2016 website from December 31, 2015 till the date of the examination. 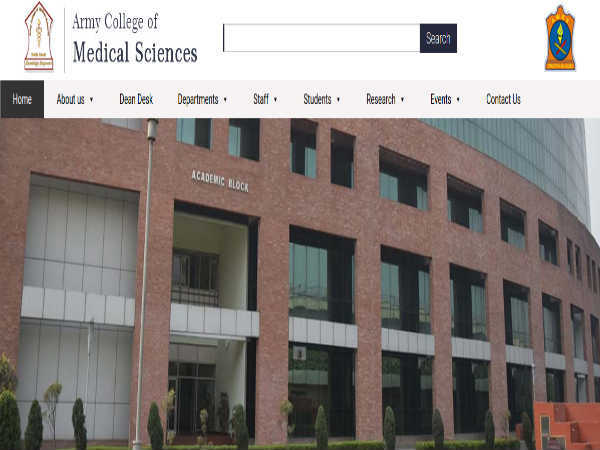 Admit cards will not be sent by post/E-mail. 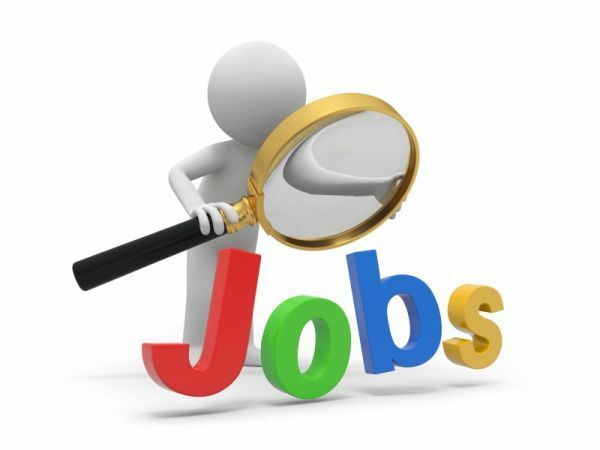 The Candidate should carefully examine the admit card for all the entries made therein. In case of any discrepancy, the Candidate should inform the Organizing Chairperson, JAM 2015, IIT Madras immediately. 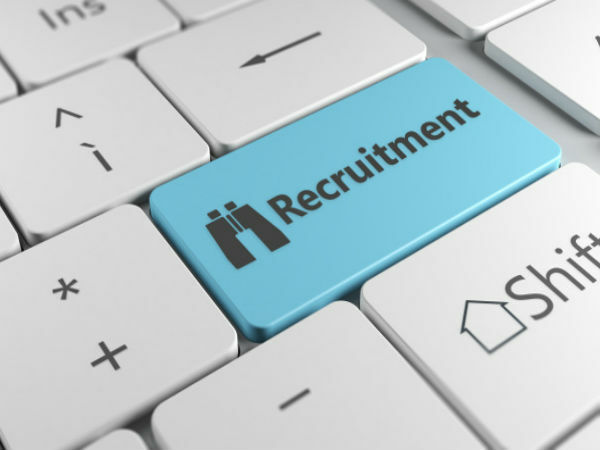 If a candidate is not able to download the admit card, then the Chairperson JAM of the respective IISc/IITs, under which the first choice test city/town of the candidate falls, may be contacted through Phone/Fax/E-mail, giving the Online Enrolment ID, Name, E-Mail ID, Mobile Number, Mailing Address and City Code of the desired Test Centre (first choice) to get information about the Registration Number and the Name of the Test Centre allotted. A printout of the downloaded admit card must be brought to the test centre along with the original and valid photo identification. Please note that you have to give the details of this ID proof while filling the online application. No candidate will be permitted to appear in JAM 2016 examination without a valid admit card, and a valid and original ID. The admit card should be presented to the invigilators/JAM officials for verification.